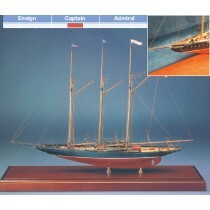 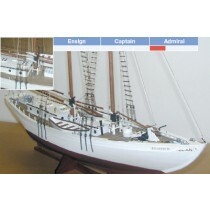 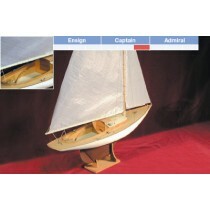 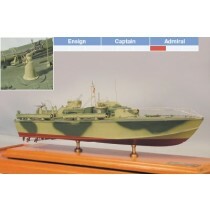 BlueJacket is one of the leading manufacturers of quality wooden ship model kits which focuses on American subject. 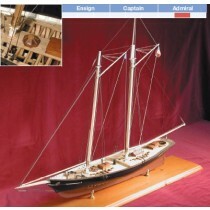 Most kits feature pre-carved solid wood hull, but many kits are laser-cut plank-on-bulkhead and some are even true plank-on-frame kits. 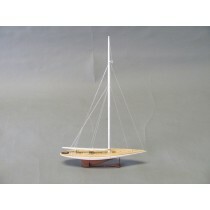 BlueJacket also maintains the Laughing Whale line of kits, which are predominantly small American watercraft. 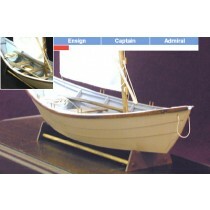 With the demise of Midwest boat kits, these are about the only source for these subjects. 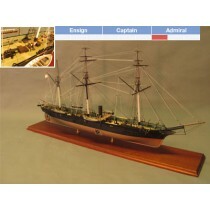 However, you will find them to be excellent quality kits of classic subjects. 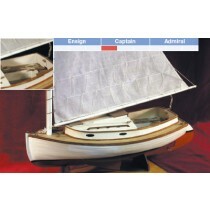 Because BlueJacket kits are Made in the USA, you will find that the plans and instructions are all in english.